​Avis & Budget Car Rental is an American car rental company headquartered in Parsippany-Troy Hills, New Jersey, United States. 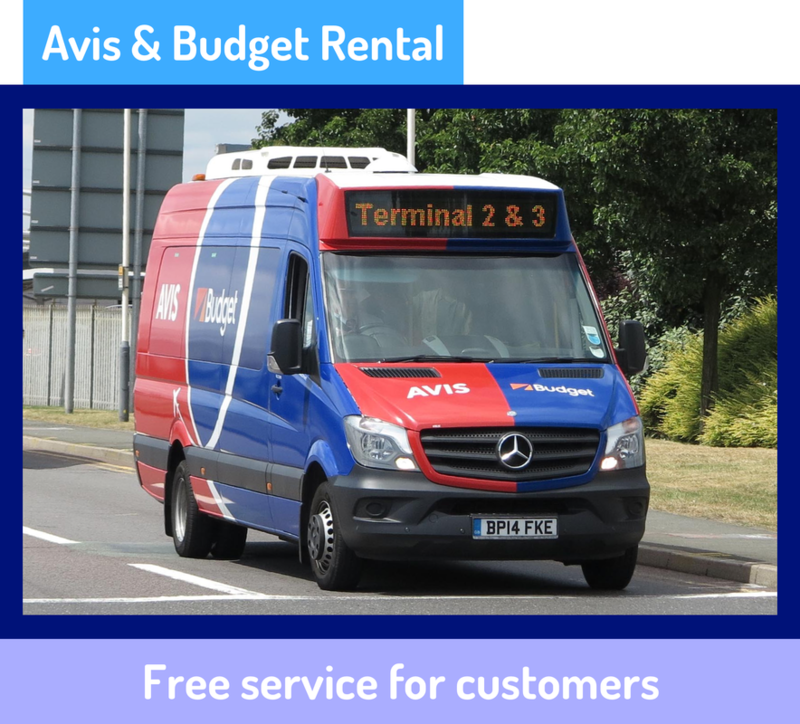 Avis, Budget Rent a Car and Budget Truck Rental are all units of Avis Budget Group. The Heathrow Branch is located a short car journey away from the airport. A wide range of cars and vans are available to hire from this branch. 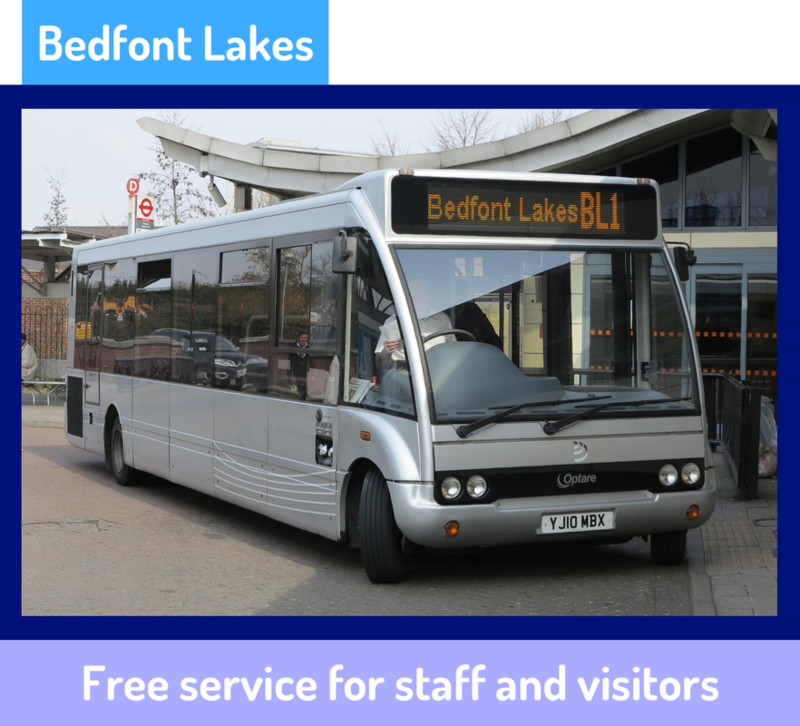 Routes are operated by Avis & Budget Rental Ltd.
Bedfont Lakes is a business park located in West London. To reduce the bunnies park's carbon footprint, the owners have an agreement with the tenants to supply a special shuttle bus which links local areas and railway stations. 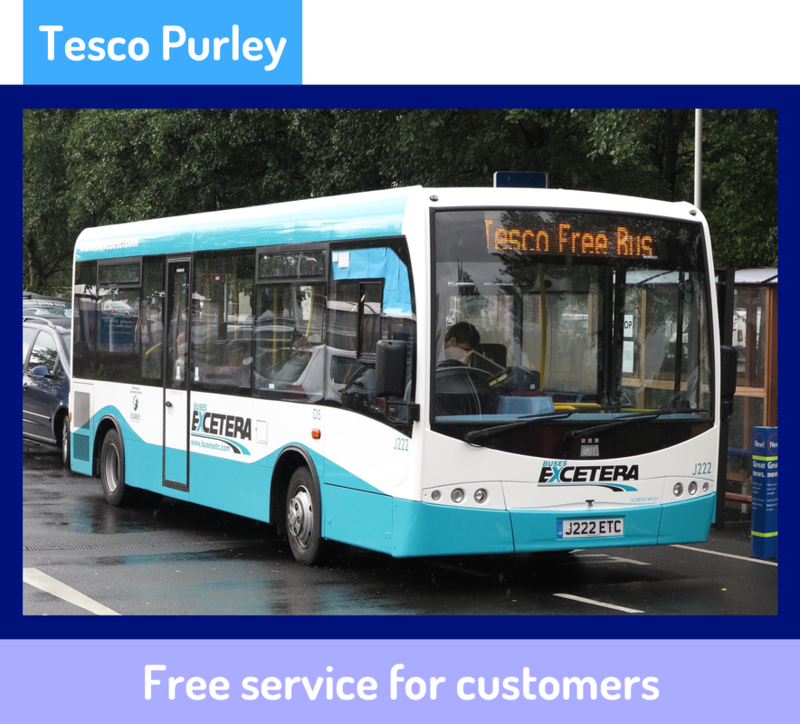 ​Routes are operated by Courtney Buses. 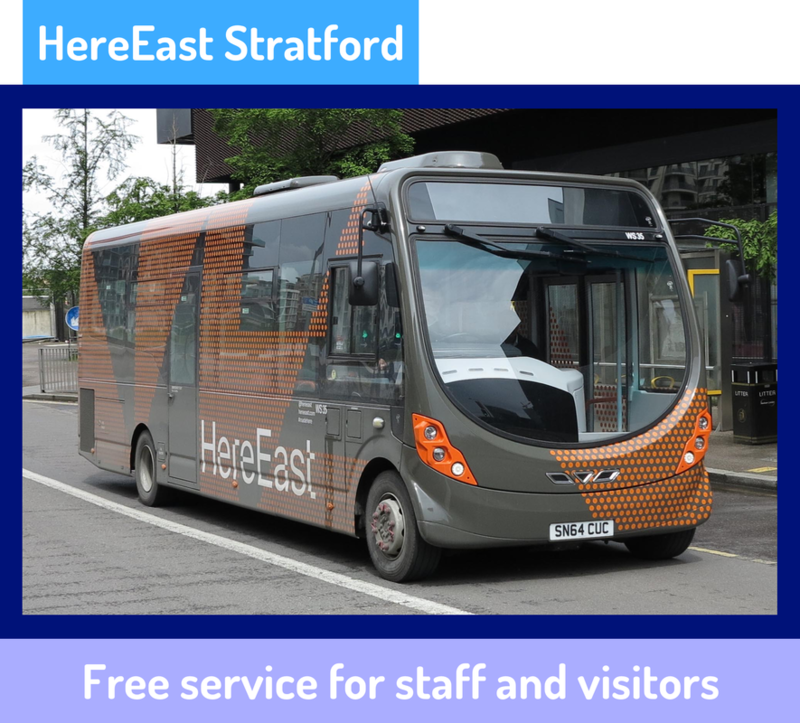 HereEast is a new business park located in the Queen Elizabeth Olympic Park, East London. 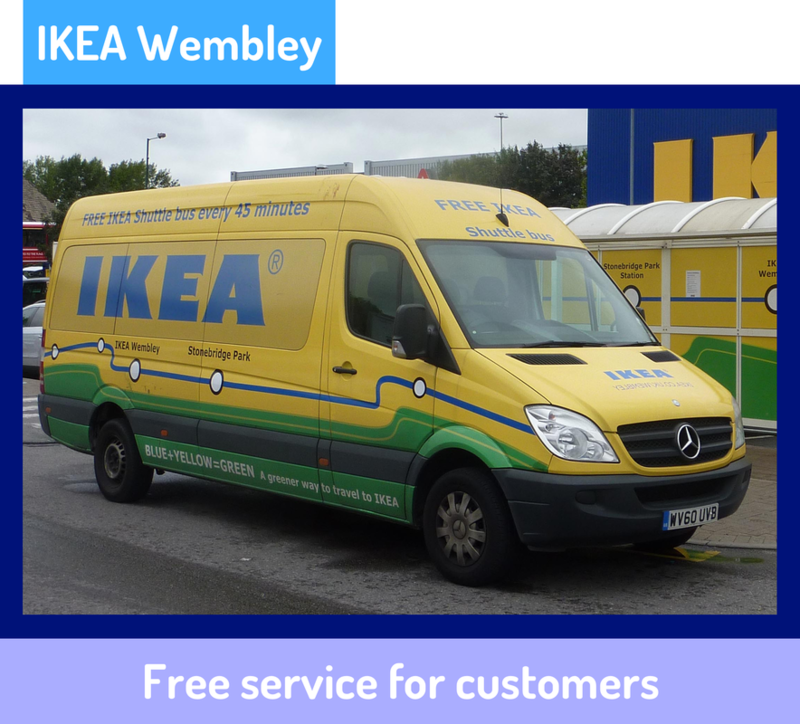 ​IKEA bus services are extremely rare in London. 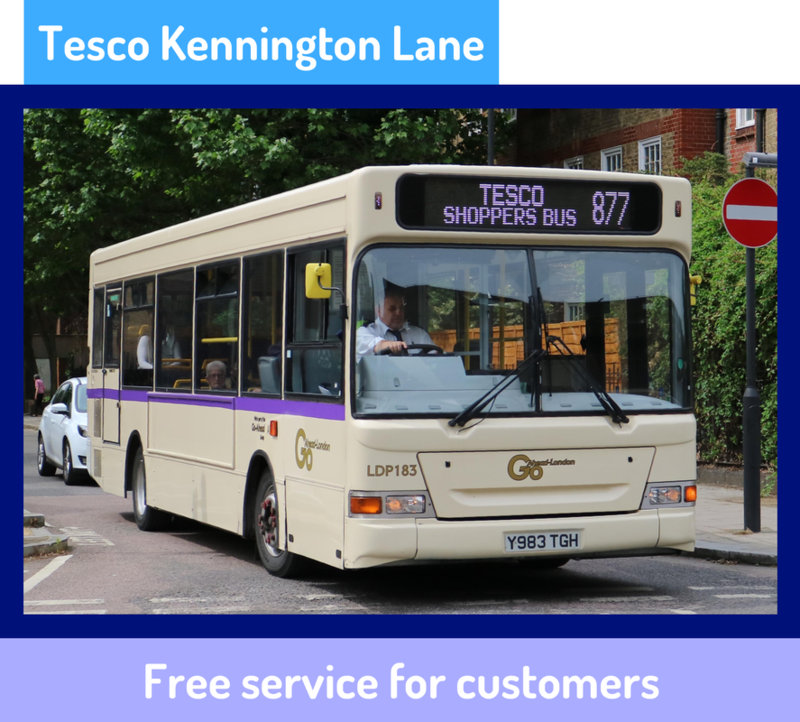 This bus service was introduced to make it easier for passengers from the London Overground and London Underground gain access to their local store. Routes are operated by Logistics London. 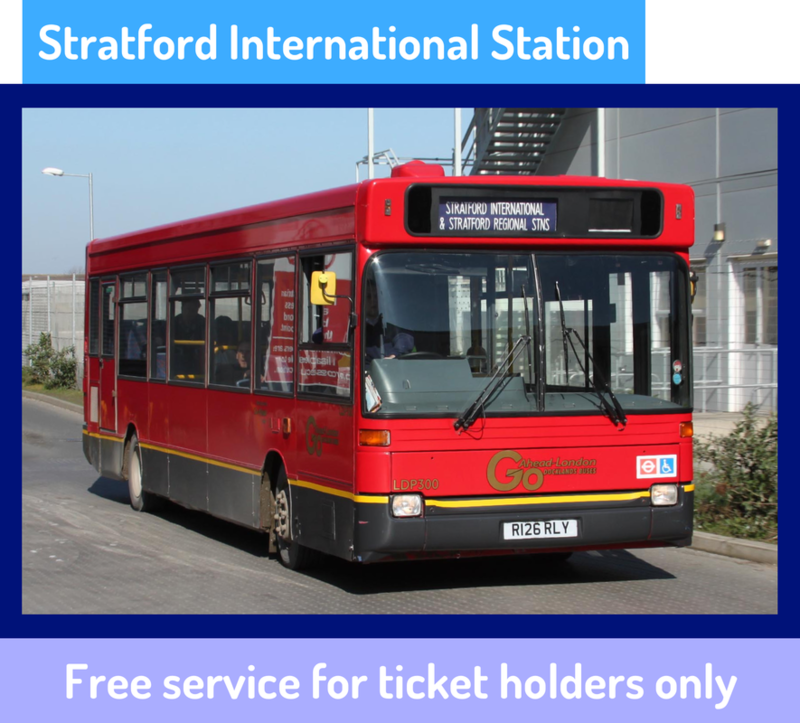 ​Following the opening of the Southeastern High Speed service in late November 2009, Stratford International station was opened. ​However, due to ongoing construction work of the Olympic Park near to the station, there is no direct access to the station. Route operated by Docklands Buses. 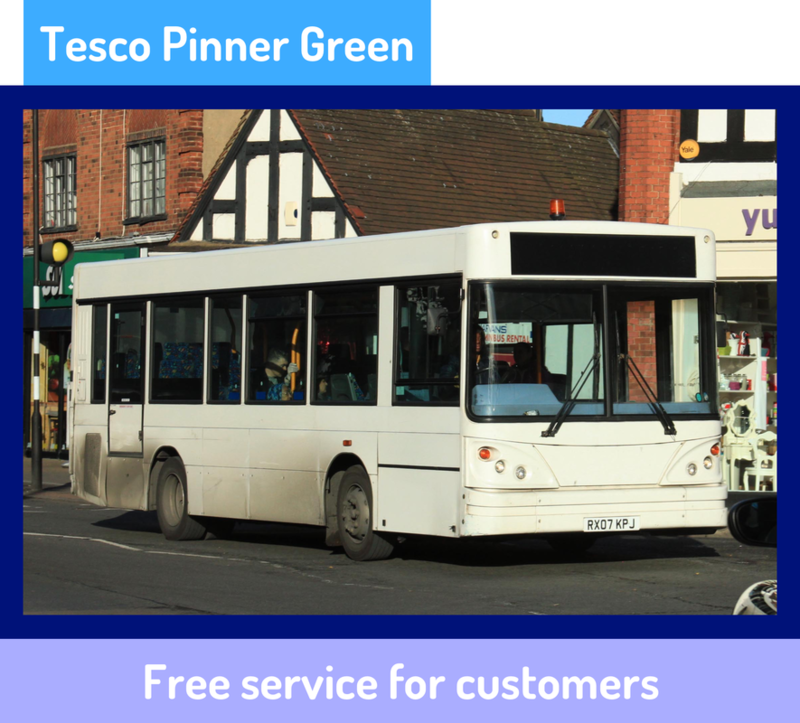 ​Tesco bus services are extremely rare in London considering the number of Tesco stores there are in Greater London. Many services were introduced to make it easier for the elderly or those with mobility difficulties gain access to their local supermarket. Routes are operated by London General. Routes are operated by Biz Bus Ltd. Routes are operated by Buses Excetera.